There have been some hysterical letters in your pages recently about proposed changes to traffic in the St Dunstan’s area. Rather than considering each proposed change in turn on its merits, or otherwise, correspondents have lumi them all together under the unhelpful title “Westgate Towers’ Little Brother” and seen them as evidence of a plot to undermine the results of the recent consultation. 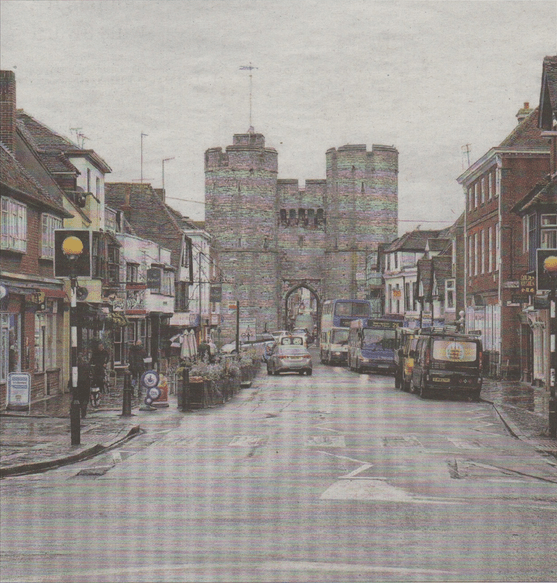 A number of the proposals — such as 20mph speed limits, width restrictions on vehicles passing through the towers, a new cycle path, wider pavements and the closure of Pound Lane to traffic — all seem extremely sensible measures, which recognise that these are streets where people live and not just thoroughfares for traffic. Moreover, those who are calling for a return to the situation prior to the Westgate Towers traffic trial need to explain to the residents of St Dunstan’s Street, North Lane, St Peter’s Place and elsewhere nearby why they should have to live with the noise and unacceptable levels of pollution which existed pre-trial.